Born and raised in Venice Beach, California, and after traveling around the world, Sarah now lives in Brooklyn, New York. Being a cancer survivor, artist and food lover she incorporates resiliency, courage and humor in her on-going group, corporate and private classes. During the past two decades, Sarah has studied with Bryan Kest, Annie Carpenter, Maty Ezraty, Leslie Kaminoff and Nikki Costello having accumulated over 1000 hours of Registered Yoga Training Credits. 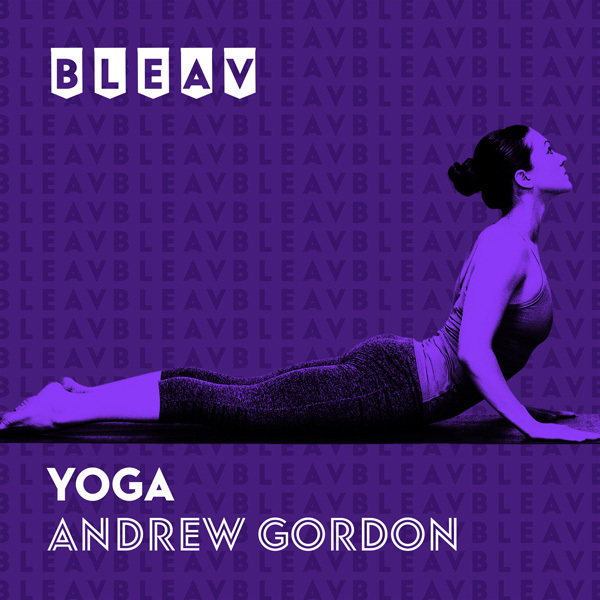 Currently as the Director of Meditation and Yoga Fundamentals for Bootcamp Republic, she creates corporate wellness programs which are implemented in companies nation-wide. Her writings have been published in online blogs for Yoga City NYC, Prevention Mag, Self and she is a regular contributor to Furthermore.